We hope that you will find items of interest on this page and more items in the following months. “From the brutal murder of her husband before her eyes, Leah Rabin recounts in clear-sighted detail the events of her forty-eight years with Rabin”. Menahem Ussishkin : His Life and Work [920.71]; and Menahem Ussishkin : the Land Builder [920.71]. Menachem Ussishkin was a Russian-born Zionist leader and head of the Jewish National Fund. Otto Heinrich Frank was a German businessman who later became a resident of the Netherlands and Switzerland. He was the father of Anne and Margot Frank and as the sole member of his family to survive the Holocaust Anne's manuscripts after her death. 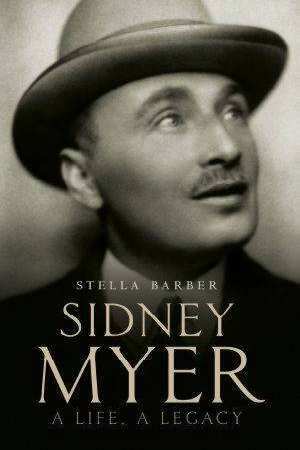 Sidney Myer was a Russian-born Jewish-Australian businessman and philanthropist, best known for founding Myer, Australia's largest chain of department stores. 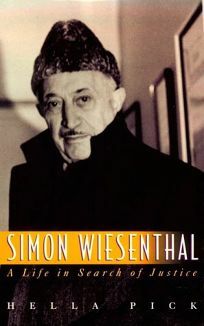 Simon Wiesenthal was a Jewish Austrian Holocaust survivor, Nazi hunter, and writer. Rabbi Aryeh Levin, known as Reb Aryeh, was an Orthodox rabbi dubbed the "Father of Prisoners" for his visits to members of the Jewish underground imprisoned in the Central Prison of Jerusalem in the Russian Compound during the British Mandate. 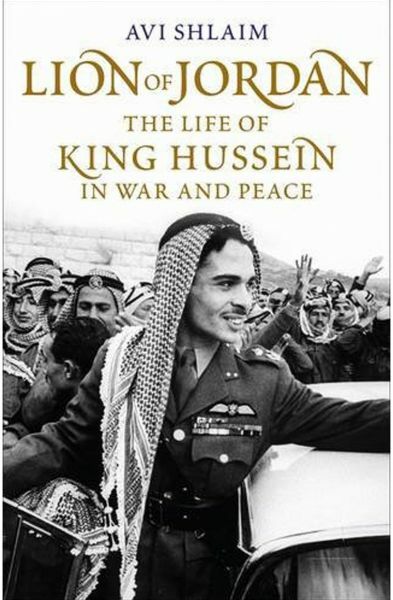 King Hussein of Jordan was one of the dominant figures in Middle Eastern politics, and one of the most consistent proponents of peace with Israel. Dramatic personal stories of the unexpected discovery of a Jewish Heritage. Titles of Interest to all of us who love Eating and Cooking! Olive Trees and Honey : a Treasury of Vegetarian recipes from Jewish Communities around the World / Gil Marks (2004) [641.5636089924]. 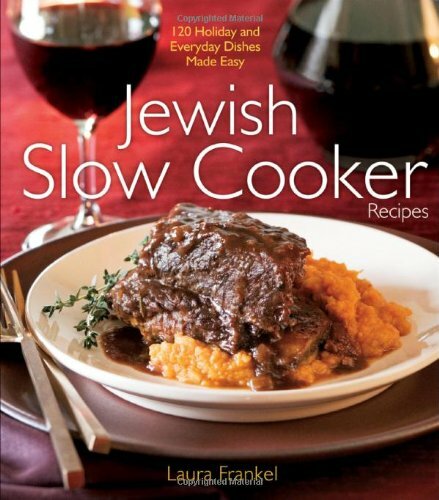 The Book of Jewish Food : an Odyssey from Samarkand and Vilna to the Present Day / Claudia Roden (1999) [641.5676]. 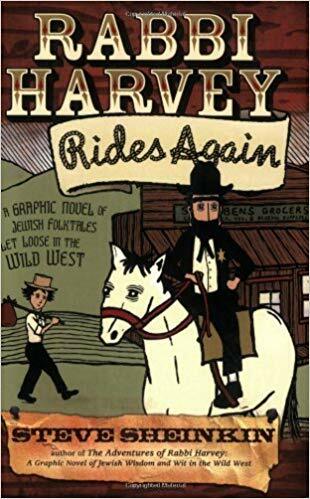 ‘While searching his Dutch grandmother's attic for yard sale items, Jeroen finds a scrapbook which leads Gran to tell of her experiences as a girl living in Amsterdam during the Holocaust, when her father was a Nazi sympathizer and Esther, her Jewish best friend, disappeared. 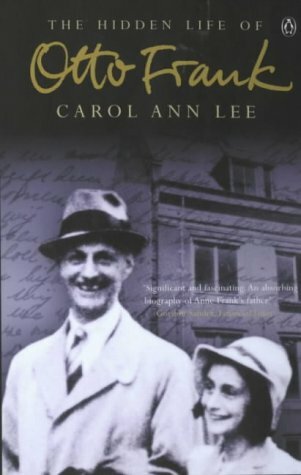 What Ben finds in Great Grandads diary ignites a quest for treasure with a trail of clues, hints of sinister intrigue and a race against apparent villains. Digger's Code celebrates Israel's ANZAC links and twelve places no young adventurer would want to miss. Titles we hold by Sir Martin John Gilbert CBE FRSL(25/10/1936-3/2/2015). British historian and honorary Fellow of Merton College, University of Oxford. 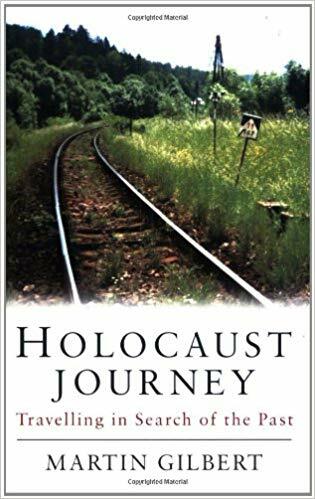 Author of 88 books, including works on Winston Churchill, the 20th century, and Jewish history including the Holocaust. He was a member of the Chilcot Inquiry into the UK's role in the Iraq War.